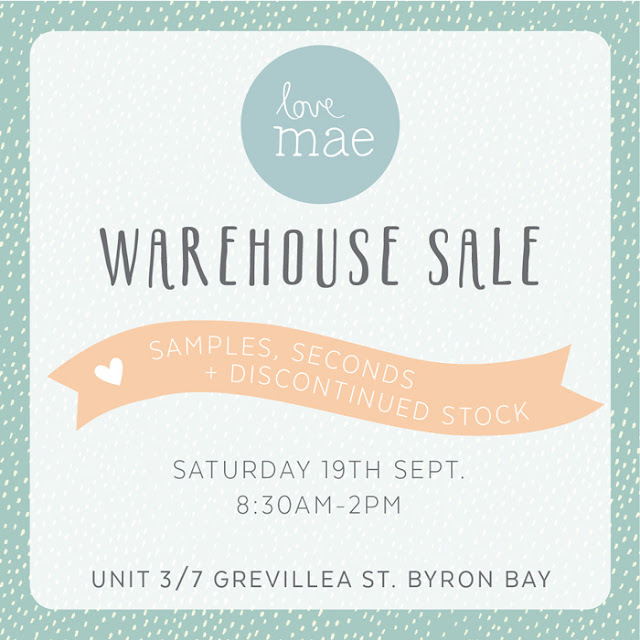 For the first time ever we are opening the doors to our warehouse and clearing out our samples, seconds and discontinued stock. You know you are going to get a bargain!!! And to make it more fun our neighbours are doing it too…. Ahoy Trader, Hope and May, Paterson and Steele and Marho Leather.